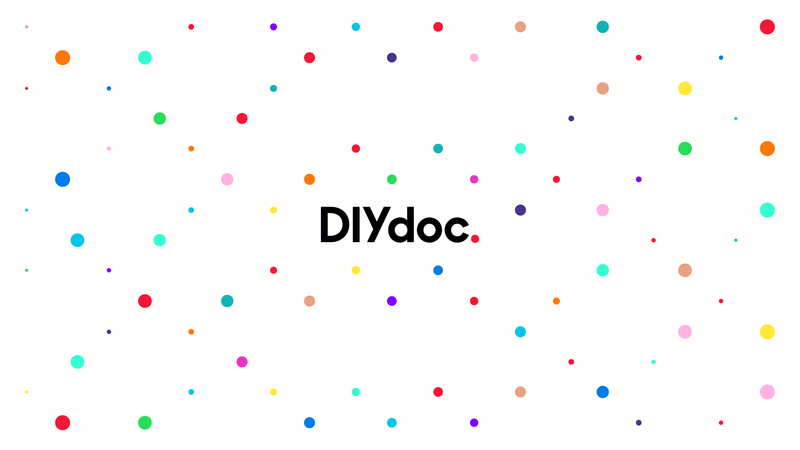 DIYdoc empowers people to make short films about themselves, their world and issues they care about with. It uses a template structure to help people with no filmmaking experience tell their stories in a professional way through cloud-based editing as well as added elements such as transitions, graphics, filters and music. Users fill in the template with video clips following a series of prescribed scenes, which are then uploaded and processed into polished films. The films are returned in a few minutes and can be shared automatically via social media, links or download. There are many different templates to choose from. Some are ways for anyone to tell their story or show their world. Others are more specific, tied to partners or focused on topics such as activism, memorializing people lost to AIDS or expressing news or opinions about what’s going on in the world. Here’s an example of one of our latest projects. We are working with the non profit television network HITN and the Kings County District Attorney’s Office Bureau of Youth Initiatives to empower youth in Brooklyn to create PSA’s and News Stories on cyberbullying to help their community. Brooklyn Youth using DIYdoc and mobile technology to create films. DIYdoc was created to help lead the way in bringing crowd sourced video content to companies, organizations and people focused on marketing themselves and their products as well as supporting important issues and social good. We work with partners in the not for profit and commercial world to support their communities, employees, customers and social values through short focused video templates that empower telling important stories at virtually no cost. DIYdoc is based on a template structure, like a storyboard, which has a series of scenes of a prescribed length, shot type and basic questions for people to answer. We also enhance our templates with attention to the narrative structure, a convention filmmakers and ad agencies use to help storytelling to resonate with its audience. People fill in the storyboard template with their videos and when their done, they upload them to our server where they’re automatically edited and processed with transitions, filters, graphics and other professional elements. Within about five minutes people get the edited film back, which they can watch, share and post on their social channels. Install the App to start making films and sharing your stories.